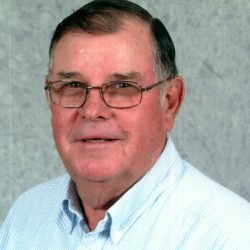 CHURCH HILL – Glynn “Boot” Christian, 77, passed away on Wednesday, February 6, 2019 at his residence following an extended battle with Alzheimer’s disease. Boot was a lifelong resident of Church Hill and proudly served his country in the United States Army. He was of the Baptist faith and was a member of First Baptist Church of Church Hill. Boot also participated in several mission trips in numerous states helping many people. He was preceded in death by his parents, F. M. & Gertrude Fleenor Christian; sister, Marceleen Renfro. Boot is survived by his loving wife, Shirley Christian; children, Robin Collins, Michael Christian, and Elizabeth Potter; grandchildren, Zachery Tragler, Alex Christian, & Kaycee Collins; adopted son, Joshua Thornsberry; brothers, Ken Christian (Melissa) & Don Christian (Patricia); sisters, Shirley Roberts Stapleton & Loretta Winstead; several nieces & nephews. 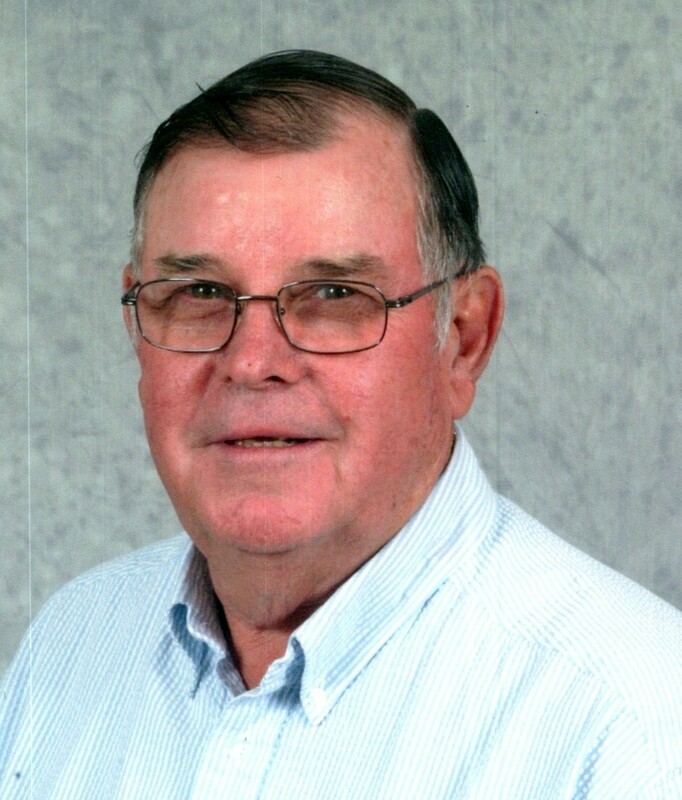 A visitation will be held from 5:00 – 7:00 PM on Friday, February 8, 2019 at the Johnson-Arrowood Funeral Home or anytime at the residence. A funeral service will be conducted at 7:00 PM in the funeral home chapel with Rev. Gary Gerhardt & Rev. Heath Smith officiating. A graveside service will be conducted at 11:00 AM on Saturday, February 9 at Church Hill Memory Gardens. Military honors will be conducted by Hawkins County Honor Guard. Those wishing to attend the graveside service are asked to meet at the funeral home by 10:15 AM to go in procession. Pallbearers will be Alex Christian, Josh Arnold, Cody Wilder, Dustin Smith, Travis Emmett, Daniel Roberts, Isaac Evans, & Anthony Collins. Honorary Pallbearers will be nephews & great nephews. In lieu of flowers, memorial contributions may be made to First Baptist Church of Church Hill in Boot’s memory. Johnson-Arrowood Funeral Home of Church Hill is honored to serve the Christian family.